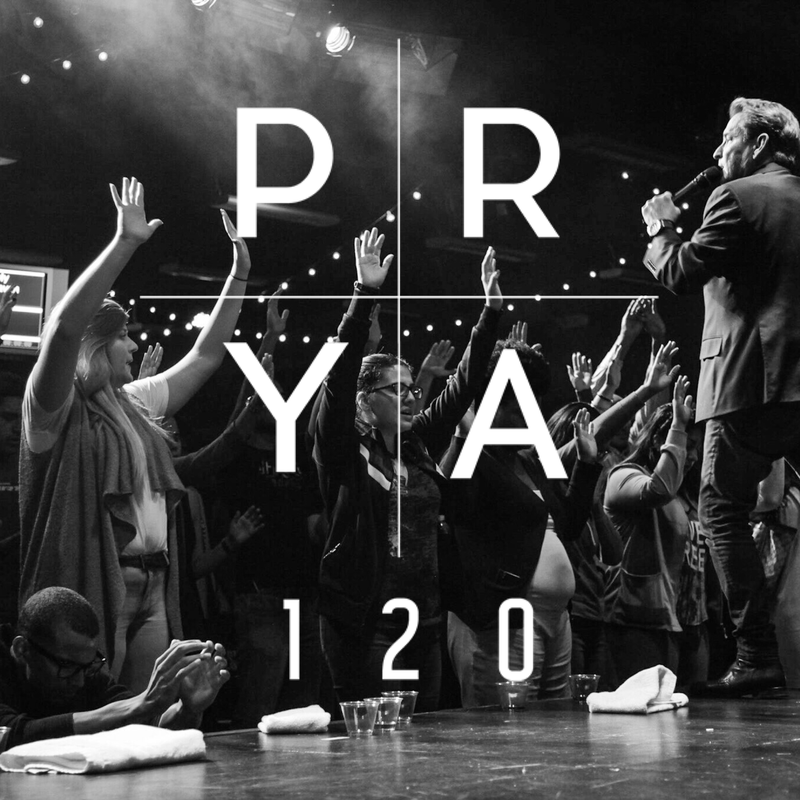 ​PRAY 120 is a time where we place ourselves in an atmosphere of worship, praise and prayer to lift up our heart’s desires and requests to God. It’s a moment where we place our hope and faith in God through everything we face in life. Join in Wednesday's at 9AM from wherever you on in this special time of unity as we connect with our main campus. Here at #TrinitySanDiego, we believe that prayer truly changes everything!